IJOY POLE POD KIT is the lastest All-in-one pod kit in IJOY. 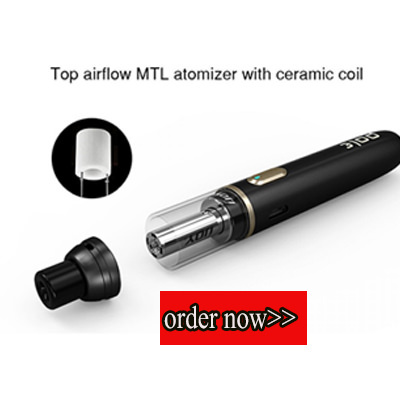 The Pole features top airflow MLT atomizer with ceramic coil. There is colorful LED screen to helpful to operate. The Short-circuit protection and Low power protection ensure you can use it in safe. Powered by the built-in 600 mah battery, you can easily carry it to wherever you want to go.